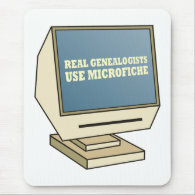 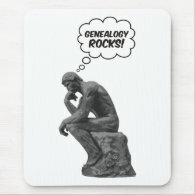 Let's face it as genealogist we spend an awful lot of time sitting at the computer! 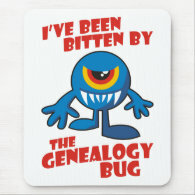 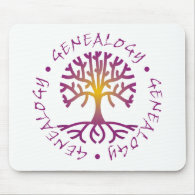 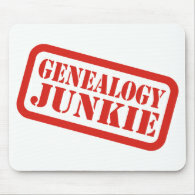 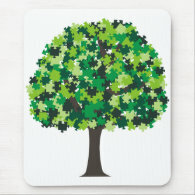 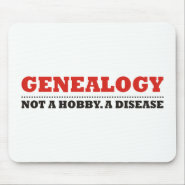 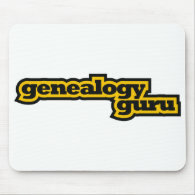 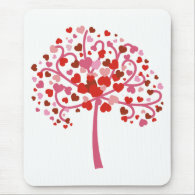 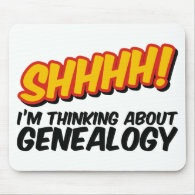 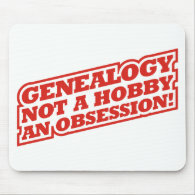 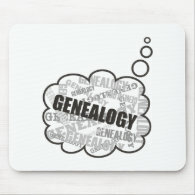 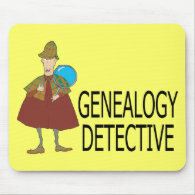 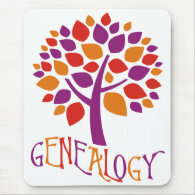 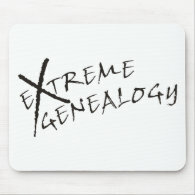 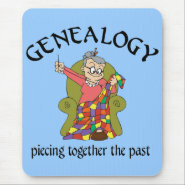 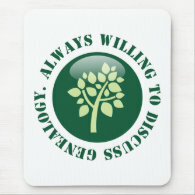 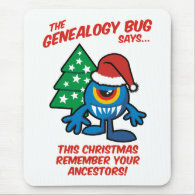 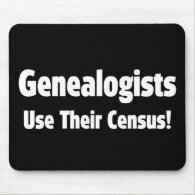 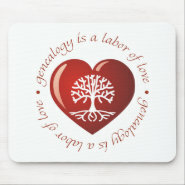 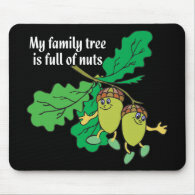 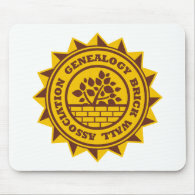 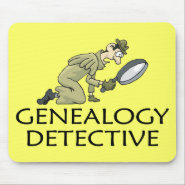 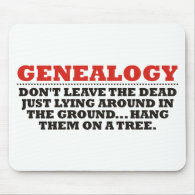 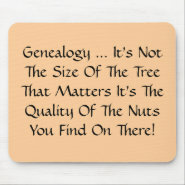 What better way to keep your mind on your family history than having a fantastic genealogy mouse pad at your side? 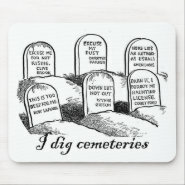 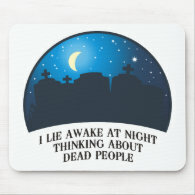 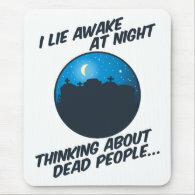 Whether you need a funny slogan mouse mat or one which will inspire you to go that extra mile there are plenty to choose from.